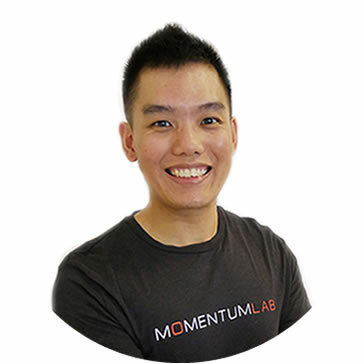 Momentum Lab is a boutique, Pilates-based Functional Fitness Studio established in 2013 by Lynn Ong and her partner Jim Lim with a group of dedicated Pilates & Mobility Trainers. Since our inauguration, Momentum lab has been at the forefront of the Pilates and the fitness industry in Singapore. 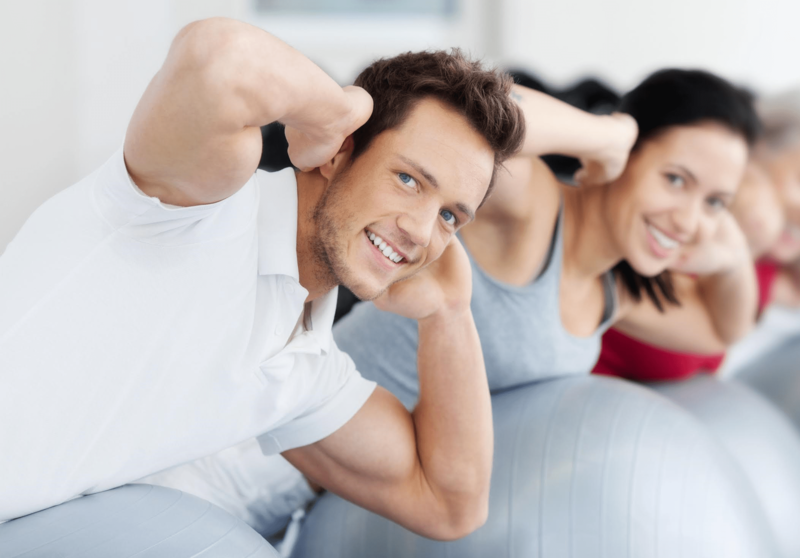 We pride ourselves in teaching well-curated group fitness classes, customized personal training programs, as well as corrective exercises to help people regain pre-injury lifestyle using Pilates principles, functional training techniques and evidence-based Stretch & Align Therapy. From the start of your regime, we will not only train your muscles but also your neuromuscular systems to transform your body to its ideal level of fitness, mobility and performance. Visit us to tour our facility and have a chat with our Mobility Trainers about your fitness goals! “The group classes are very interesting and I like classes like CardioPunch, Gravity Pilates and HIIT classes. The trainers are professional, knowledgeable and friendly. 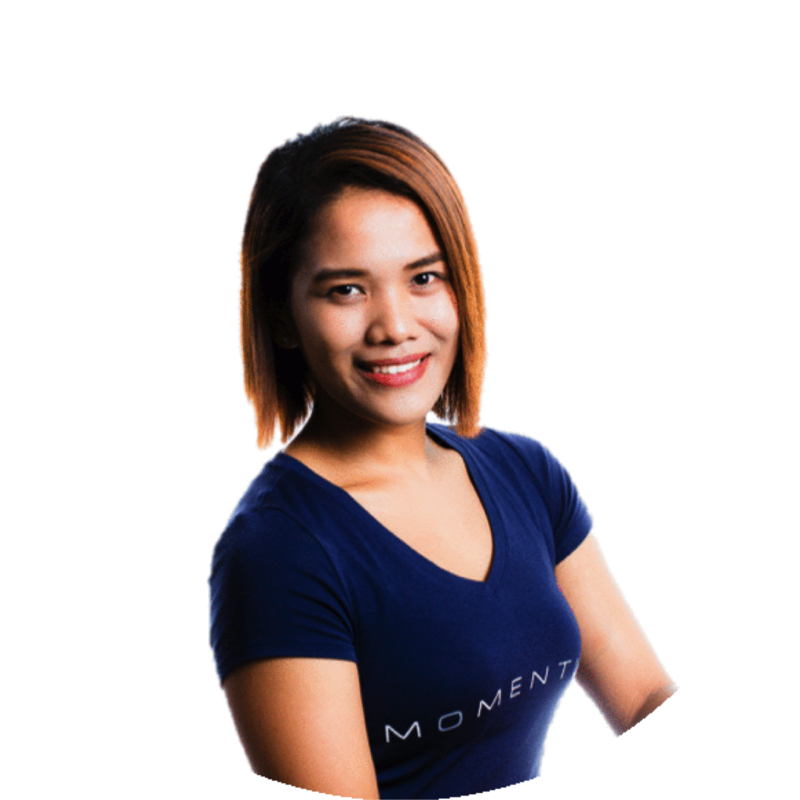 I feel comfortable training in Momentum Lab as compared to going to the bigger gyms as you get familiar with the regulars and it is fun to train together." Douglas’s innate ability to teach and assess movement patterns stems from his passion in health and fitness. 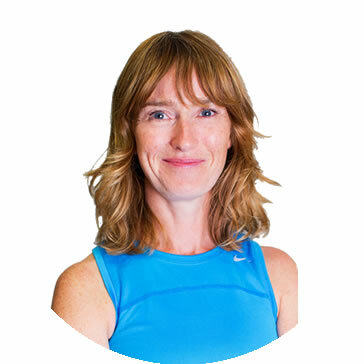 Claire loves the progression of Pilates and the strength and transformation of the body that it can bring. Cheok’s active lifestyle and his fascination of treating and preventing injuries have led him back to school and switching his banking career to be a Post Rehab Massage Specialist. Guo Yang’s strong interest in strength and conditioning has kept him fascinated with different training methodologies and functional movement patterns throughout his career in the fitness industry. It is our belief that everyone deserves a fit, nimble, and flexible body. We channel our energy to deliver bespoke life-changing fitness programs to empower you to focus on achieving your fitness milestones through. Let us know your fitness goals! 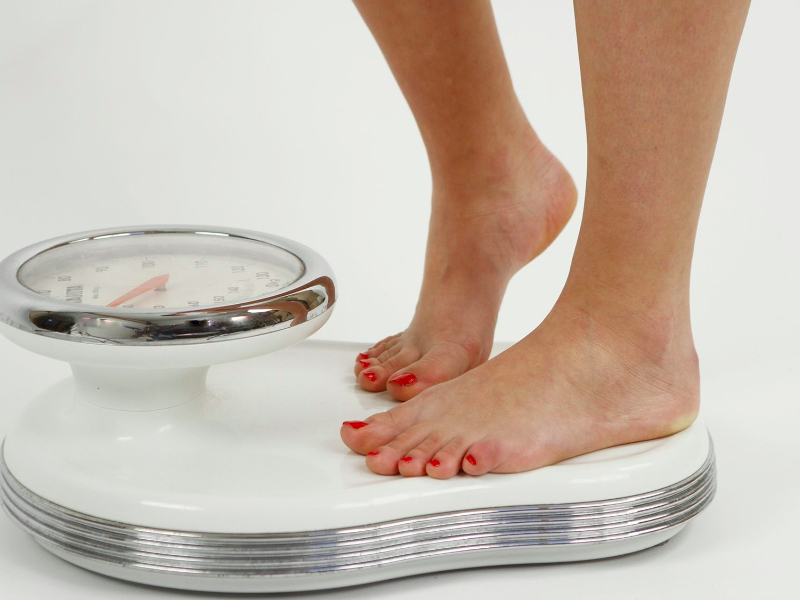 Lose weight the efficient way with our Pilates-based body sculpting programme. In building fitness, quality matters! Unlike many sports fitness gyms, our group classes are conducted in small and engaging environment. Performing the right exercises correctly is a vital part of the post rehab process for most injuries and pain arising from movement dysfunction. Get the long, lean and strong body that you have been dreaming of. 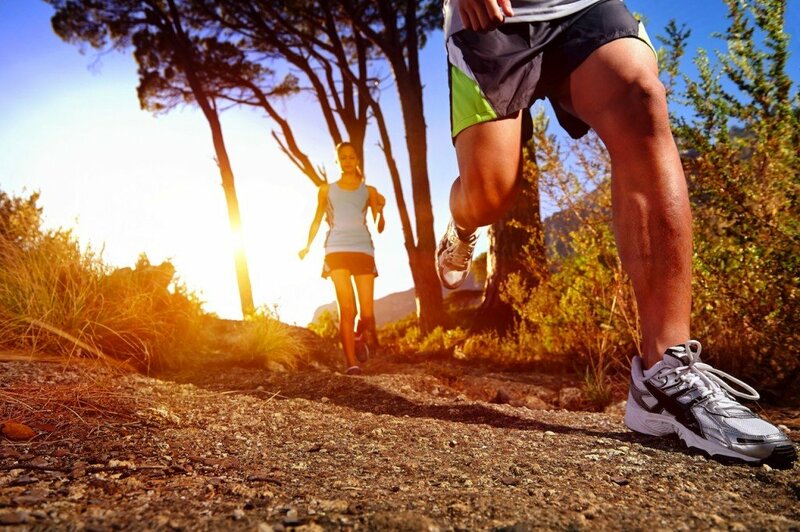 Whether you are a serious athlete, a sports enthusiast or simply seeking to improve the way your body works.